Some of you pop culture peeps out there may remember Todd Hall from American Idol. I do remember Todd's name and face because of social media but I have not watched that show since the first few seasons. Last night on twitter I kept seeing his name being mentioned and when I saw someone tweet: "Cinderonce was amazing" I had to search and see what in the hell they were talking about. 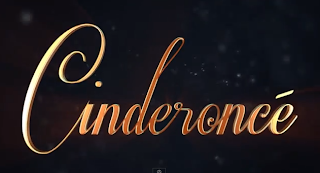 What is Cinderoncé you ask? It's the most awesome video I've seen this week. It's 8 minutes of magic! 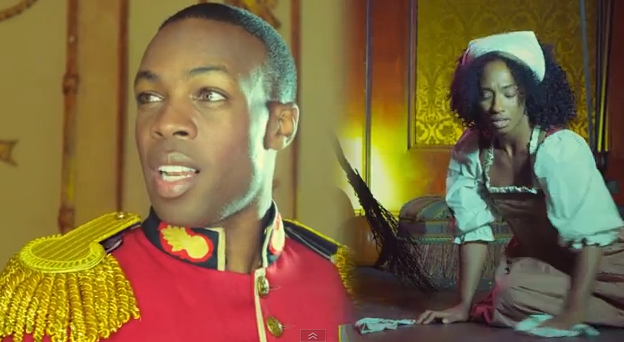 8 minutes of the classic Cinderella story told using various Beyoncé songs. Todrick Hall is one of the brilliant minds behind Cinderoncé. I don't think I would of heard of this till later. Thanks Tameeka Time for keeping me in the Know. Now that's what I'm talking about, Cinderonce, is my kinda of fairy tale. What's not to like. Rags to Riches, rats (which I hate) turning into heels, dope outfits, hot beats, haters and a Black prince..Shittttttt. makes me want to stop working & day dream asap.